Every so often you might find yourself with some leftover wine, here is a list of six wine cocktails to make if you’re still in the drinking mood and cannot imagine using your precious vino for vinegar. Best served in a white wine glass, the Cabernet Cobber is a popular wine recipe that is easy to make and really smart to serve at a dinner party. In a large wine glass, dissolve the sugar in the lemon juice and soda water. Pour the cabernet sauvignon into the glass. Stir the mixture gently to combine the ingredients. Garnish the wine cocktail with an orange slice. This is a great wine cocktail for when you have friends over and want to indulge in a drink that’s fruity and spiked, of course. The Bishop wine cocktail is popular for it’s simple ingredients and delicious layering of flavours. Mix lemon and orange juice. Add powdered sugar with ice and mix again. Strain the contents into a highball glass. Thereafter, add ice cubes according to preference. Finally, fill the glass with the wine and stir to combine. While this drink may be hard to find at a bar, it sure is effortless to make in your very own kitchen. After a long and hard day’s worth of work, this sure is the recipe you need to unwind. 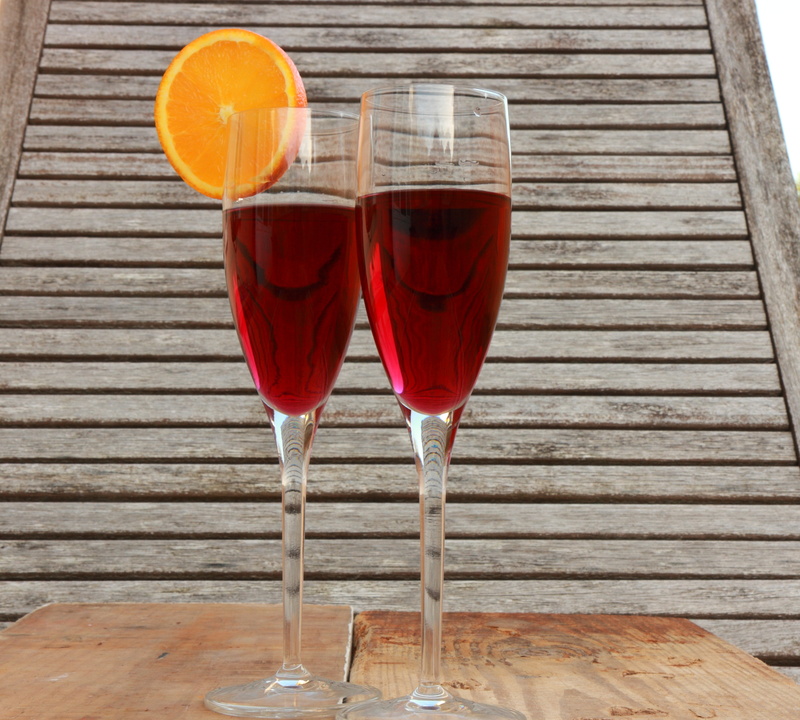 Mix your red wine, cognac, and Crème de Cassis with ice in a shaker. Shake well to combine the ingredients. 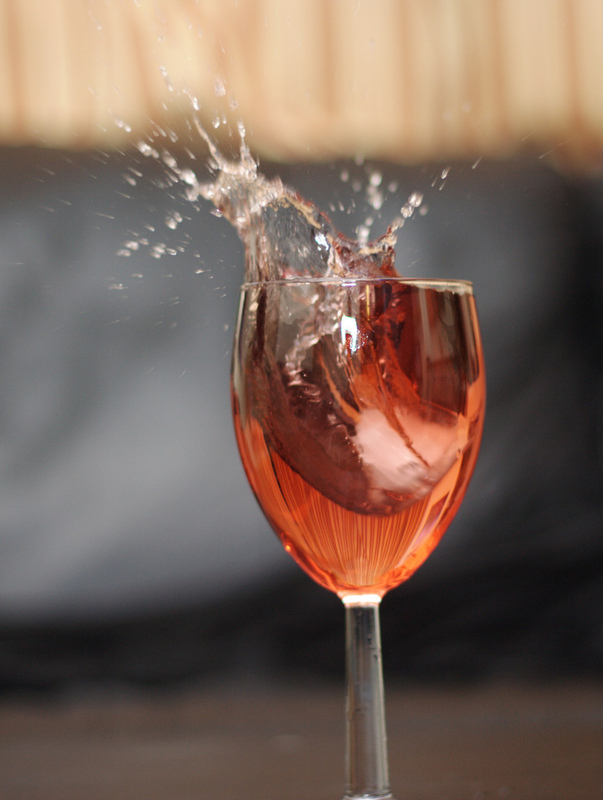 Strain the contents into a wine glass filled with ice. Boasting the name as the “scoop of rainbow” the sangria has delicious citrus and berry flavours to energise on a warm day. In a punch bowl, combine all ingredients with ice. Allow the mixture to chill over night. Serve drink in your favourite glass with some ice. For garnishing, add frosted fruits and long silvers orange peel. A classic American drink, the Sherry Cobbler is a low-alcohol thirst quencher, great for those with a sweet-tooth. Fill wine glass with ice. Pour ingredients into the wine glass and mix. Garnish your drink with your favourite fruit and serve chilled. 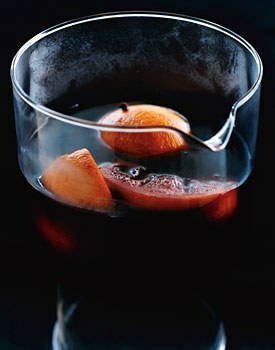 What’s great about these wine cocktails is that they’re simple to make and require everyday ingredients. Other ways to use your leftover wine include, wine ice blocks, meals, marinating red meat, spiking your bath with a little wine to rejuvenate skin, and even make your very own wine ice lollies.